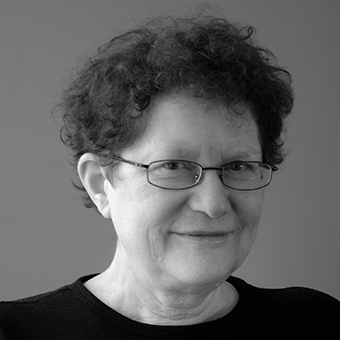 Rochelle Goldberg Ruthchild is a member of the feminist collective, The 888 Women's History Project, which is producing the documentary film "Left On Pearl." She is an historian of Russian and Soviet women's and gender history, and the author of numerous articles and reviews. Her most recent book is Equality and Revolution: Women’s Rights in the Russian Empire, 1905-1917 (2010). With fellow Visiting Scholar, Susie Rivo, I will work on completing the documentary film, Left on Pearl, developing a multimedia study guide/ curriculum to expand on this historical event and its context, and creating an interactive online archive of video clips from the film for classroom and public use. “From West to East: International Women’s Day, the First Decade,” Aspasia, vol. 6 (2012): 1-24. “Esther Frumkin: Bringing the Revolution to the Jewish Street,” in Judith Szapor, Andrea Pető, Maura Hametz, and Marina Calloni, eds.,Jewish Intellectual Women in Central Europe 1860- 2000: Twelve Biographical Essays. Lewiston, New York: Edwin Mellen Press, 2012, 173-204.